Christmas is right around the corner, and many people are starting to put up their holiday decorations! It is also time to think about making sure your decorations (both your tree and your home) are "pet-proof" for either your dog or cat! Get an Artificial Tree: We all love the smell of a real tree, but unfortunately, your pet loves it too! The pine needles are sharp and might injure your dog or cat, and the needles are mildly toxic if your pet chews on them. For real trees: use a covered stand so the water can't be accessed by your pet. You don't want your cat or dog getting a taste of the fertilizers and pesticides often sprayed on trees! Stability! Kitties especially like to climb, and you don't want it toppling over if she pulls or tries to get up on a branch, not to mention how many things have been broken by an excited dog's wagging tail! Find the perfect spot: Put your tree in an area that leaves room on all sides, without shelves that Kitty could use as a launching pad. 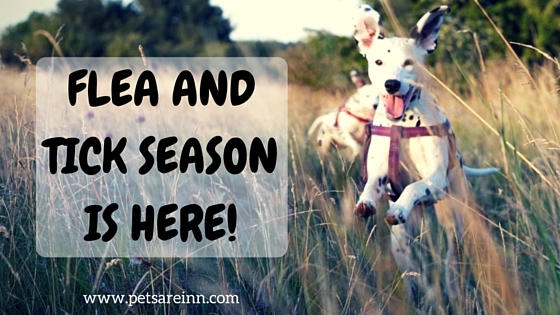 It's also ideal to find a place where your cat and dog can be closed off from exploring while you are away! If your pet is still interested: use some deterrents such as Bitter Apple spray or diluted Citronella oil on the tree to make it unattractive to her. If your cat climbs the trunk, wrap some aluminum foil around it. Decorate with caution: Choose unbreakable ornaments, and place any dangly "attractive" ornaments out of your cat or dog's eyesight. Kitty likes to bat, and Pup likes to chew. DO NOT USE: Tinsel, Artificial Snow, Ribbons or decorations like popcorn garlands, chocolate and candy canes. Careful with the wires: they can be just as enticing as the tree! Wrap excess cords around the base of the tree, then tuck the rest under a tree skirt. 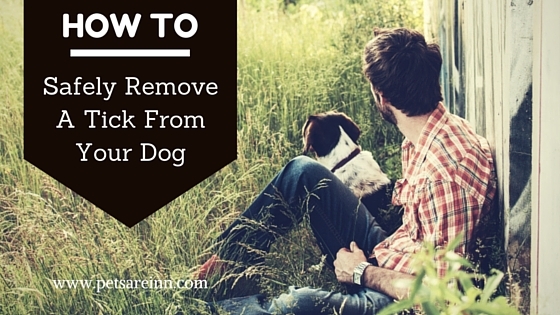 If your cat or dog is a chewer, cover them with tape or a pipe. Raise your tree! Some dogs just can't resist marking, so if your dog is this way, consider raising it out of his reach. This can also help prevent it being knocked over, the ornaments being damaged, and your pet drinking from the stand. Be careful with poisonous holiday plants, including real mistletoe, poinsettias (toxic but not deadly) and Lilies (very deadly). Choose plastic plants if you are unsure! Wires and cords: if your cat or dog is notorious for chewing on cords, you know to be extra cautious. Wrap them in tape or a pipe, or tuck them out of reach. You can also use a deterrent spray. Chocolate and candy: It's always around in greater quantity during the holidays! Make sure that bowls of candy are out of reach or unattractive, and make sure your kids are careful about what they might drop on the floor! 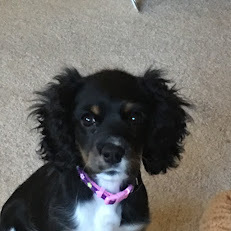 ID: If you are hosting a holiday party, make sure your dog's tags are secure and that kitty has some ID tags on her in case she manages to slip out the door when no one is looking! Ribbons: While they sure are festive, they can also cause intestinal blockage when eaten by a curious pet! Make sure any ribbon is carefully watched or out of reach, or use something less attractive! Use your crate: Whether it's decorating or baking, your playful pet might want to "help" you and put themselves at risk. If this is the case, drag your crate into whatever room you're in and let them watch but not participate! 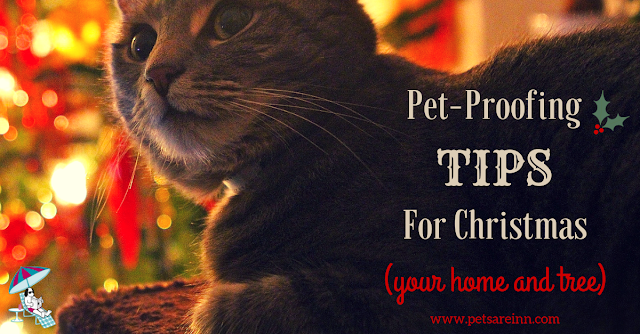 Do you have any other Christmas pet- proofing tips? Share in the comments!